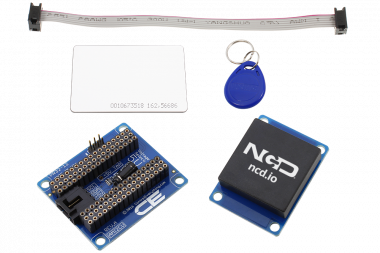 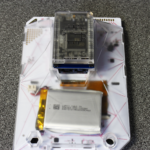 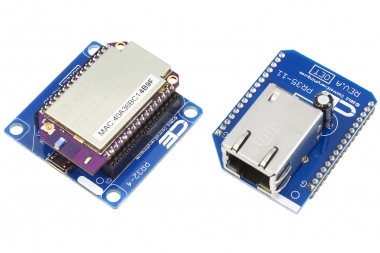 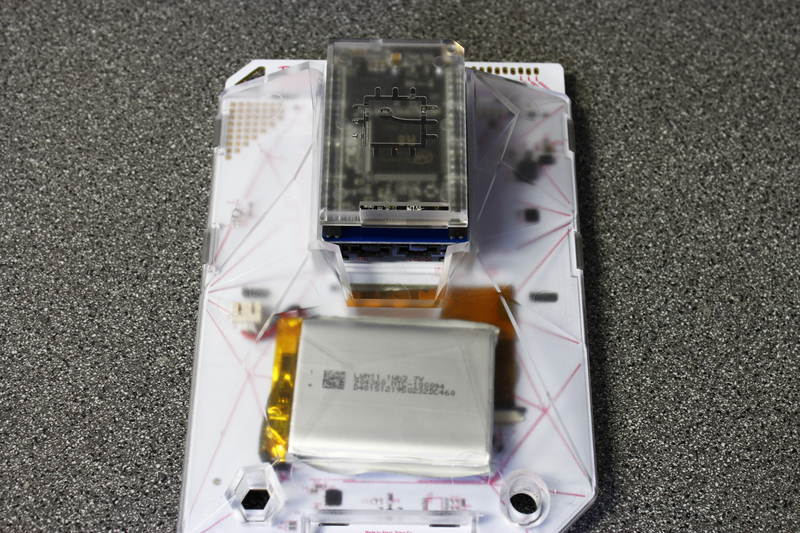 If you need a low-cost I2C interface shield for your C.H.I.P., look no further! 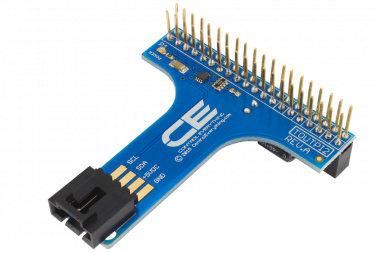 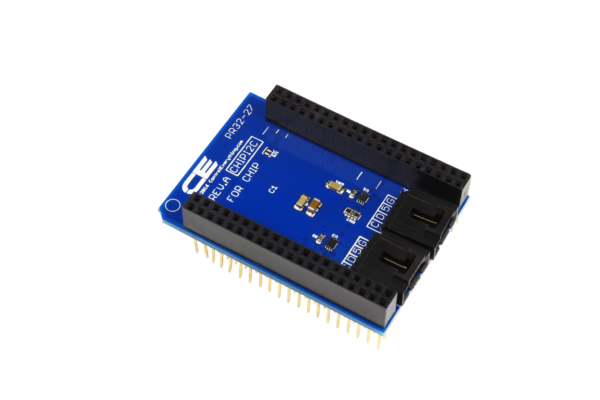 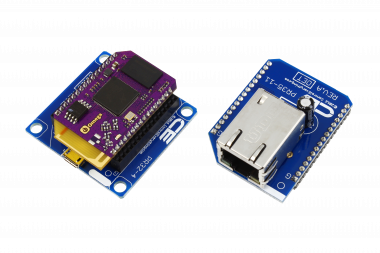 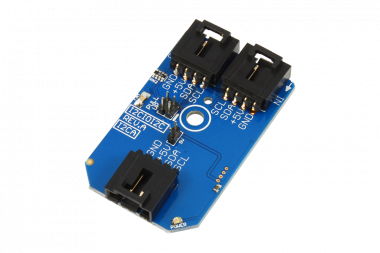 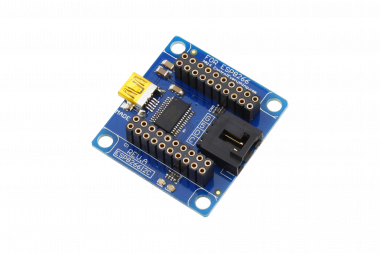 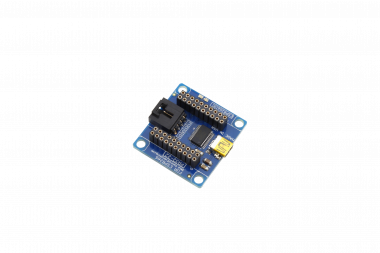 This I2C Shield for CHIP makes it easy to plug in and control any of our I2C devices from your CHIP! 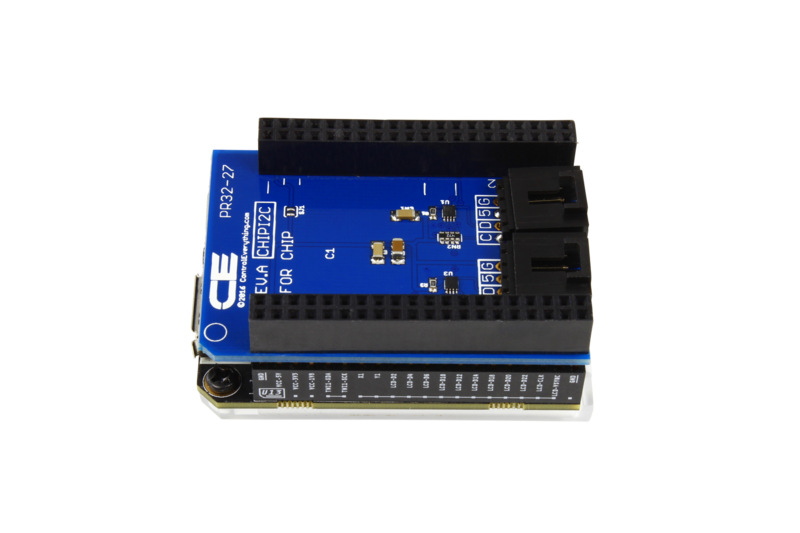 Just connect and chain them together using the included I2C cables and start controlling everything. 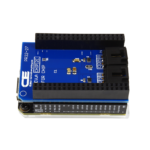 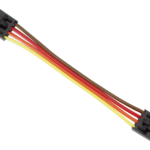 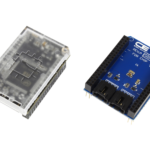 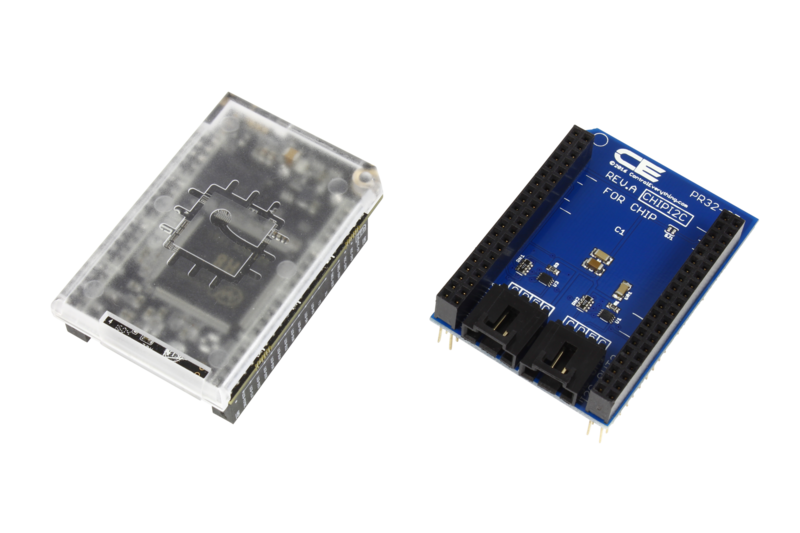 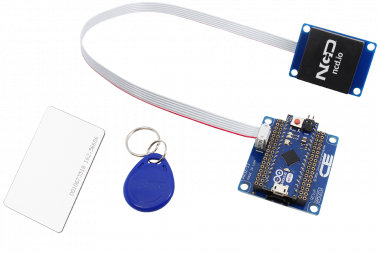 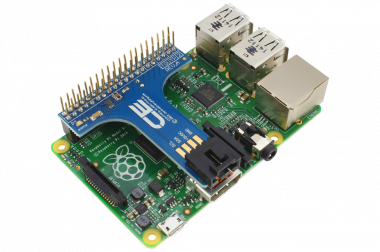 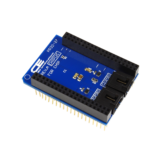 Add expansion sensors, controllers, and peripheral devices with a simple click! 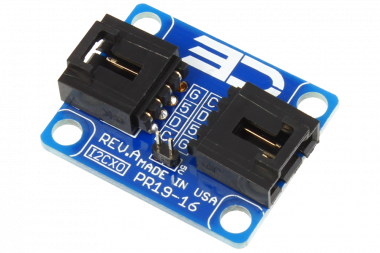 No need to solder ANYTHING! 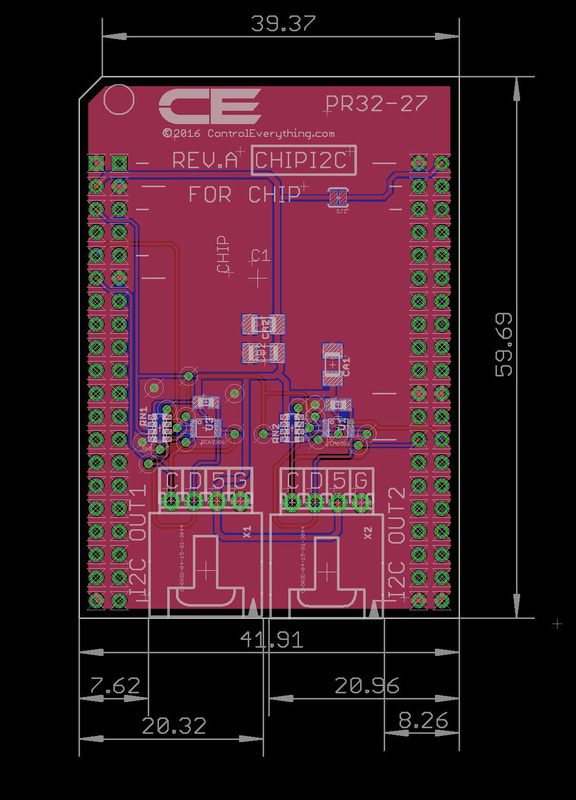 CHIP not included.